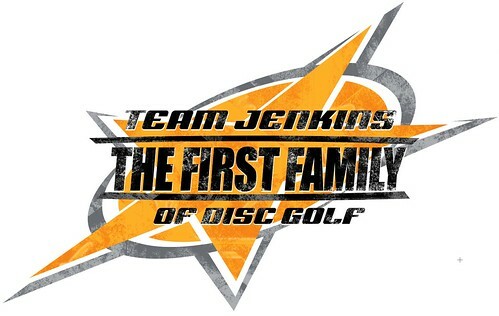 So this is the youtube video Trailer for the "Team Jenkins - First Family of Disc Golf" Documentary due to release the Spring/Summer of 2010. 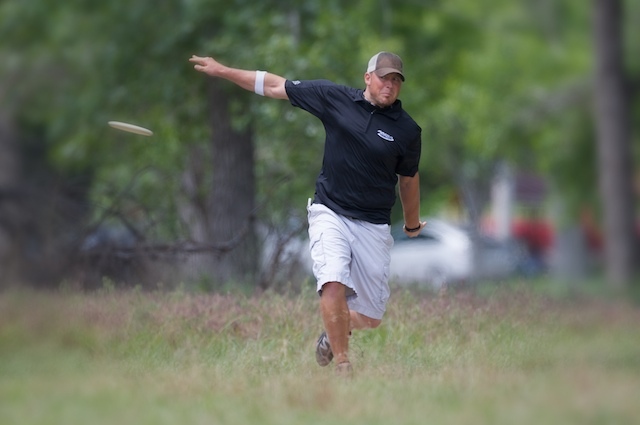 Youtube Link: http://www.youtube.com/watch?v=l2E2DRkMGx4 This is documentary that will expose the family friendly sport of Disc Golf along with lots of footage of the PDGA Professional National Tour throughout the summer. Be sure to stay tuned.............................................900 Hits/Views and Counting!!!! Please let me know what you think. Enjoy!